According to Cheddar reports as published on 4th February, Facebook, the leading Social media network, has taken up the possession of Chainspace, thereby reportedly giving effect to its first blockchain-related acquisition. As revealed by the sources, Facebook has acquired Chainspace which is a small blockchain startup, in an ‘acquihire,’ model, which basically involves the acquisition of skills or expertise level of the staff instead of the service or products offered by the company. This basically means that the acquired team will from Chainspace will be merged into the blockchain division at Facebook, which is yet to be announced officially. Per the Chainspace website, the startup was founded by a group of researchers from the University College London and the is engaged in solving the issues pertaining to blockchain scalability through the application of sharding to smart contracts. Although many experts from the blockchain field praise the Chainspace technology for its security and trustless capabilities during processing transactions, it is currently still not reached the levels which can match the traditional payments systems like Visa or PayPal. Presently, the number of transaction per second (tps) that takes place on the Bitcoin network ranges between 2 and 18. However, visa has the ability to execute 2,000 transactions per second whereas PayPal can process 115 transactions per second. Sharding operates on the parallel processing power of multiple networked machines which break the workload of verifying transactions. The process automatically splits networks into smaller parts, or “shards,” each of which runs a smaller – scale consensus protocol. As these processes run parallel to each; hence the network is capable of executing hundreds of transactions per second per shard which would ultimately increase the capability of processing blockchain-based transactions. 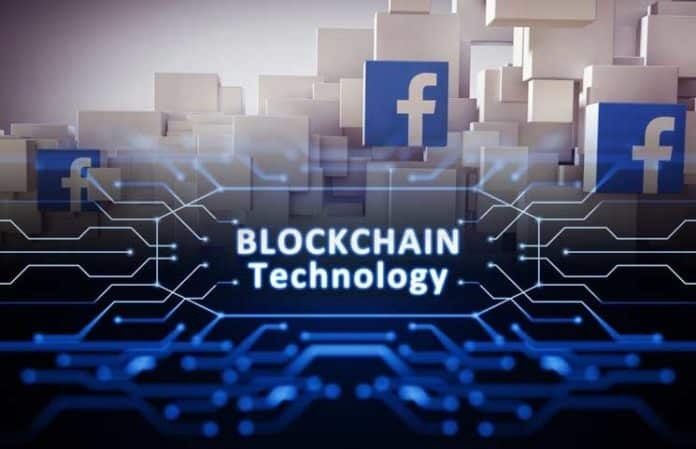 Facebook has been actively involved in growing its blockchain based team. During the last year, Facebook had listed five new blockchain – related jobs on its careers page in which it specified the requirements would be at the company’s headquarters in Menlo Park, California and would include a role for two software engineer, a data scientist post and a data engineer.